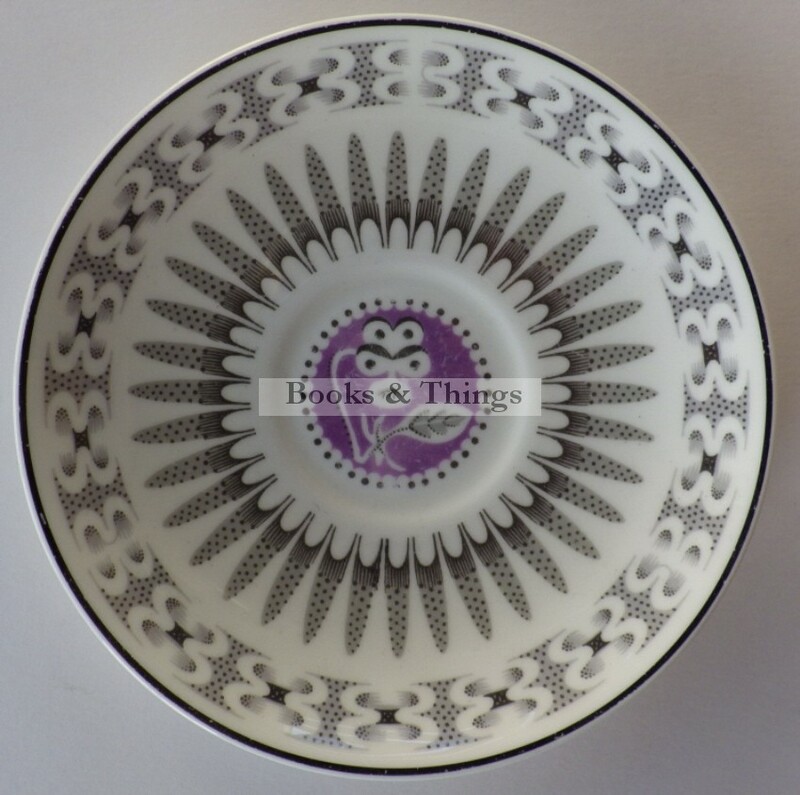 Edward Bawden: Porringer & saucer in Heartsease pattern. Produced by Wedgwood for Orient Line shipping company 1952. Porringer 10.5cms diameter, 8cms high, saucer 15cms diameter. Category: Designer Ceramics. 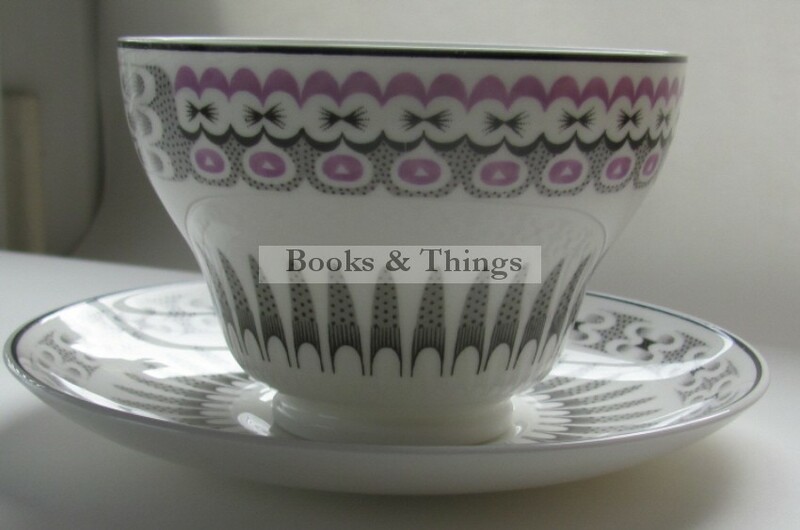 Tags: Edward Bawden, Edward Bawden ceramics, Orient Line, Wedgwood.